Our June post aims to please with a selection of versatile tour operators, exciting adventures, and noteworthy attractions. We give you everything from sunset cruises (very romantic), to bus tours in historic cities (very relaxing). As well as quad safaris, food tours, and bird-watching excursions. Don’t let the summer slip through your fingers. Skim through our suggestion while planning a trip, then make your very own itinerary as relaxing or as romantic as you wish it to be. 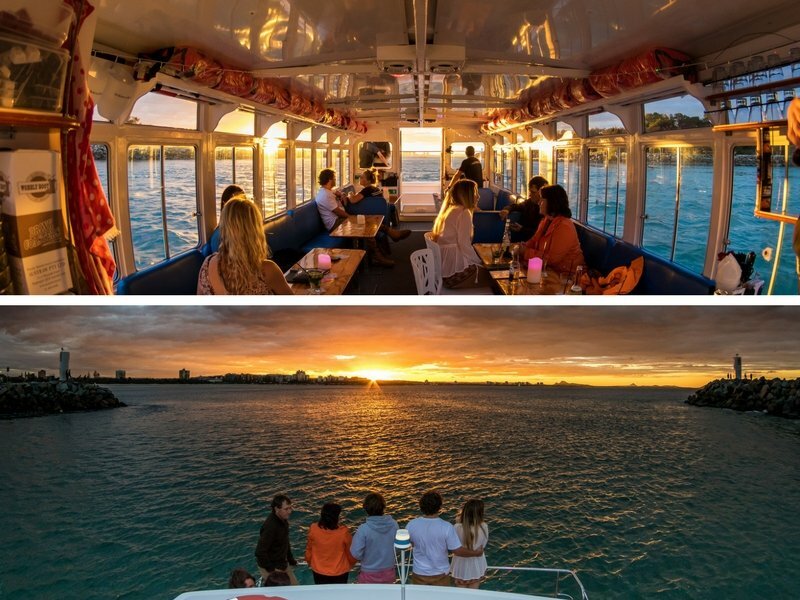 With its all-weather vessel, Coastal Cruises Mooloolaba offers a range of water experiences. What can you do with them? Everything from seafood and sunset cruises, to private parties and boat charters. The vessel allows waterfront views from anywhere on board. It also includes an outer deck and iPod music connectivity. 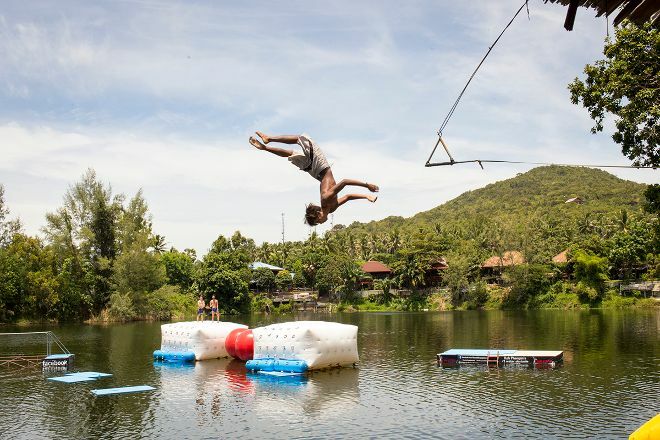 Test your skills and have fun at The Challenge Phangan, an obstacle course for adrenaline junkies. In addition to rope swings and stepping stones, you’ll try monkey bars, balance beams, and rolling barrels. The onsite restaurant offers a great menu and a happy hour every day. Have a tasty vacation with Abruzzo With Gusto, a specialist in food and winery tours. 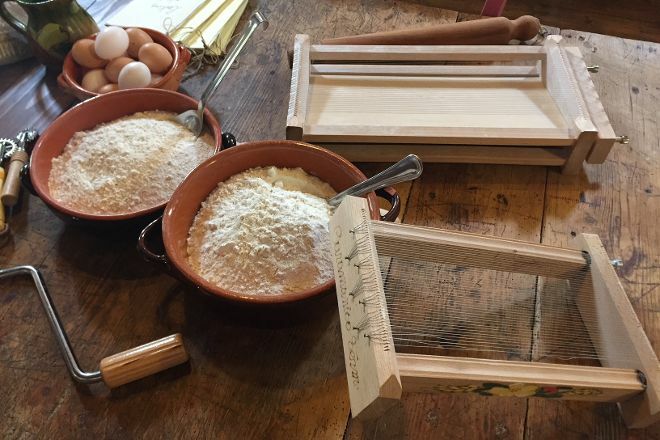 In addition to the above options, you’ll also gain access to farm visits, cheese tastings, and cooking classes. Every activity is an ideal way to meet the people behind the food. As well as learn about the area via its food traditions. Wildlife galore. That’s what you’ll get when your explore with AK Wildlife Cruises. 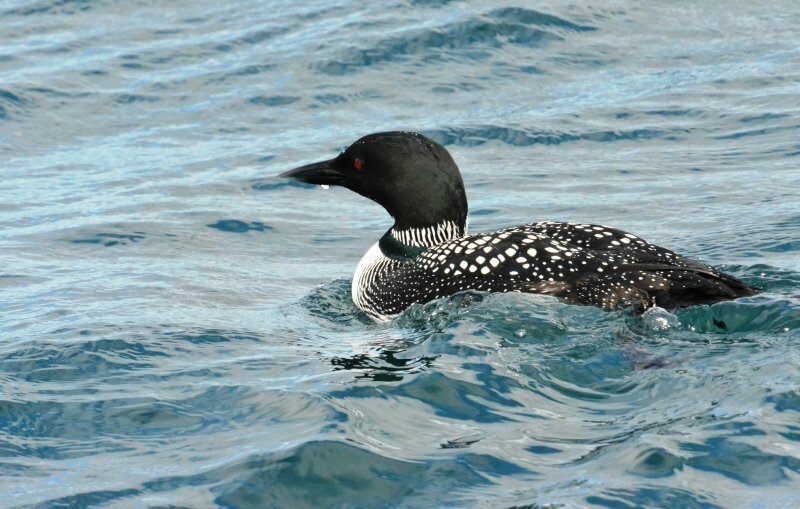 Animal-spotting tours and whale/dolphin watching adventures work well for many tourists. They ensure lots of chances to see sharks, seabirds, porpoises, and other species. Hop on/hop off rides with Pula City Tour provide a chance to see the best of the city in comfort. And without getting lost in a new place! You can use your ticket from any station within 24 hours. The bus ride includes an audio guide in 12 languages.